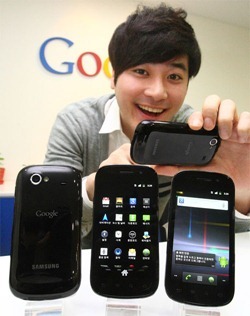 US to get Galaxy S II via AT&T, that is what FCC paper hints at! Best Android Apps for Cricket World Cup. Catch the action on the Go! Samsung Gem Launched at Verizon Wireless. Good if you are looking for One Entry Level Android Phone! 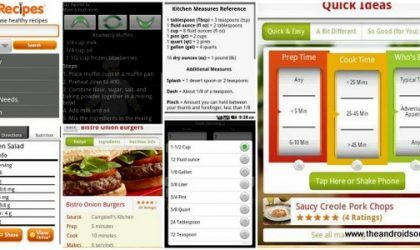 10 Cool Android Apps to Help You in Kitchen! 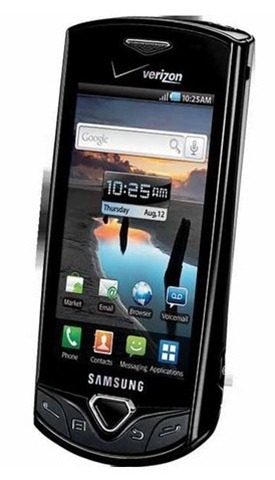 Official Android 2.3 Gingerbread for Samsung Galaxy S Leaks! HTC Merge LTE and Incredible LTE in works?